Himalayan Salt can and should be a bigger part of your home decor and design. 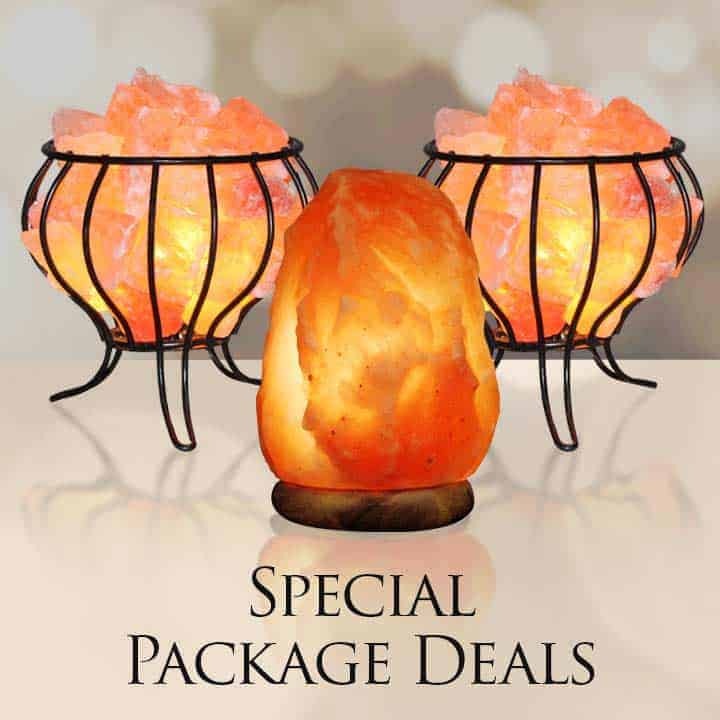 Have you ever thought how nice it would be to enhance living spaces with all-natural, healthy and organic home decor products? The completed wall is perfect for the interior designer in you, super easy to use and matches absolutely style. The plug and play walls can be aligned for a sweet row of well-lit salt walls or stacked to create a salt wall that is fully functional and remote controlled. 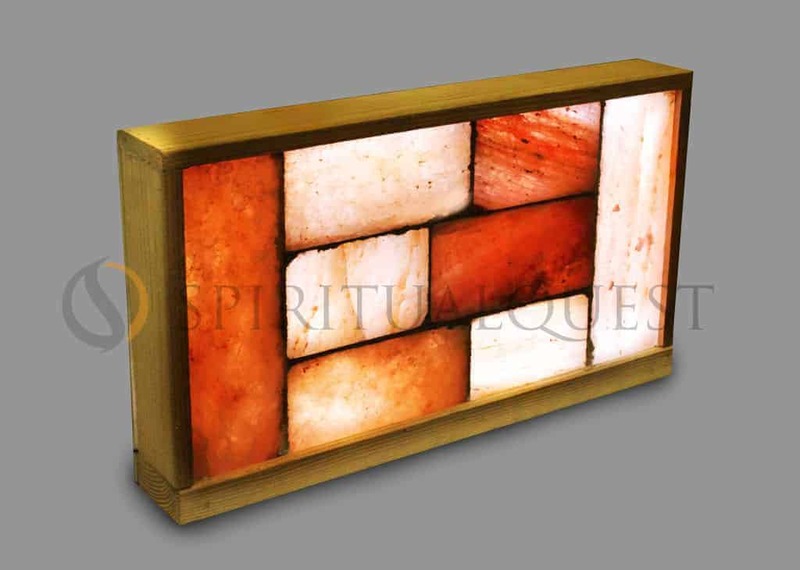 Each wall is fully complete, framed, illuminated and functional individually portable and collectively beautiful. 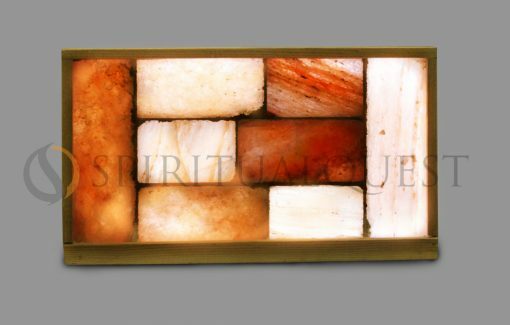 The Himalayan Bricks handset and arranged for maximum luminescence and ambiance. 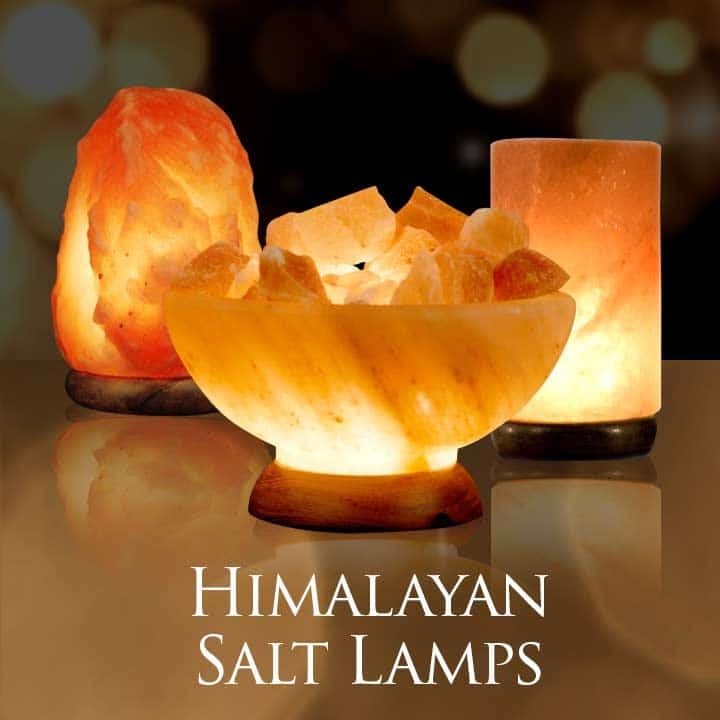 Himalayan salt projects peace and calm via negative ions, tranquility from this amazing invention can be used in any home, spa or office!. 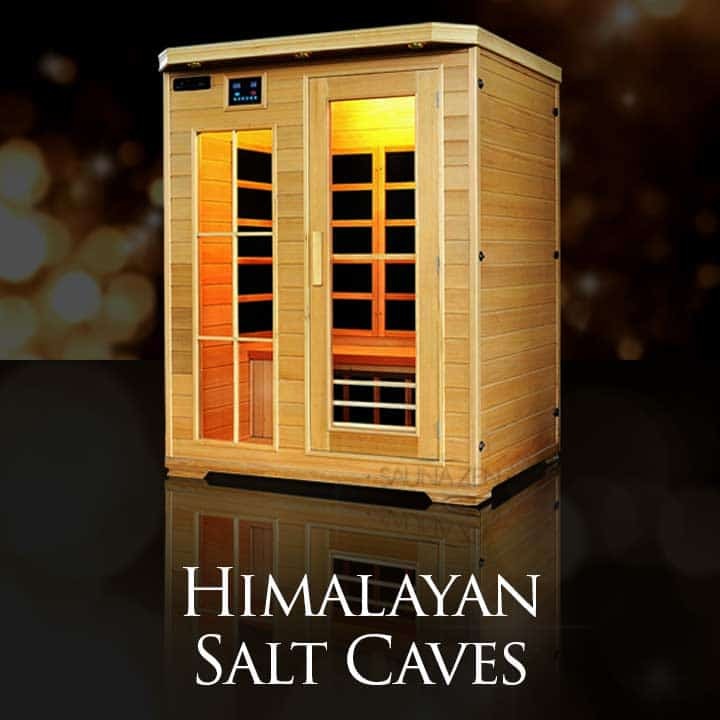 Take advantage of the massive amount of negative ions generated will cover a space of 400-00 sq feet naturally. The system comes complete, no worries, no struggles just an adult version of building blocks. Made from certified Himalayan Salt Blocks, arranged and adhered arriving to you ready to use and enjoy. Order now as each one is handmade by our engineers. 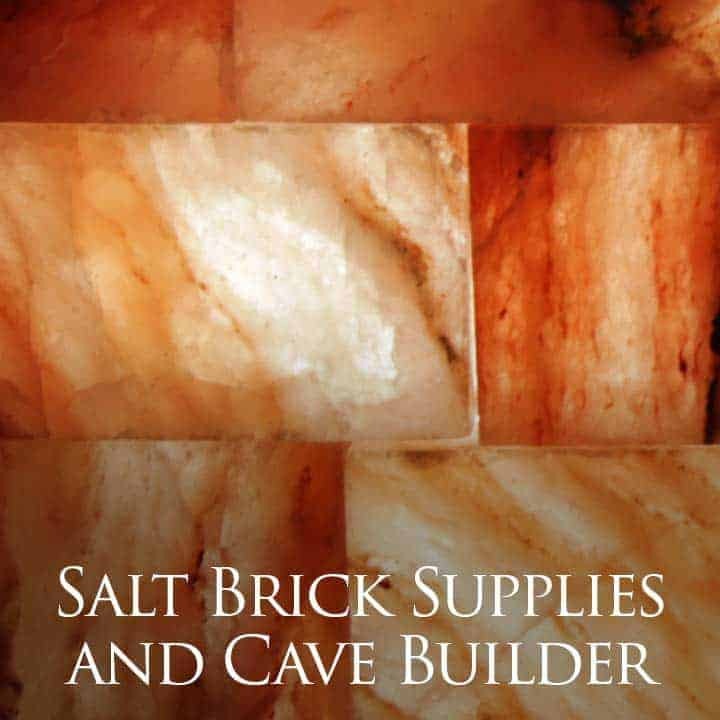 We have generated a lot of interest with our salt brick designs, for a limited time we can make this complete kit offer that includes all the components and ships fast. Line them up side by side or stack pack and rack to create a unique wall feature. Program your wall for any color or combination included in the LED full spectrum enjoyment. 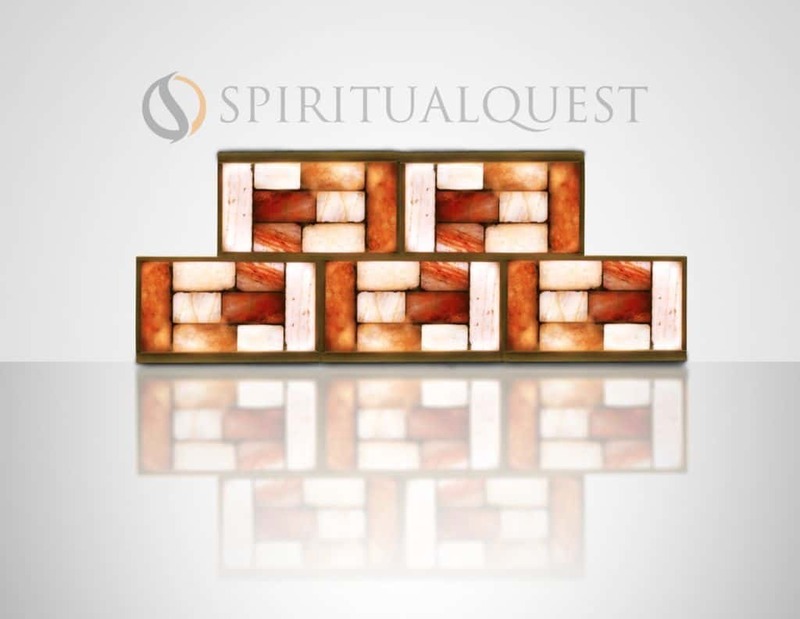 Hight output LED, means years of service and low energy usageGet your completed salt wall today – limited supply order now for the Holidays.Take advantage and let your creativity soar! 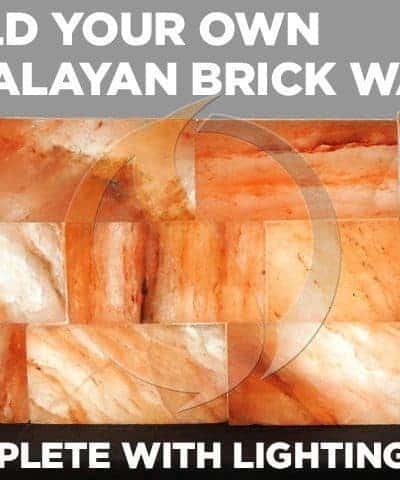 Custom Salt Walls – Per Himalayan Salt Brick or Plate est.